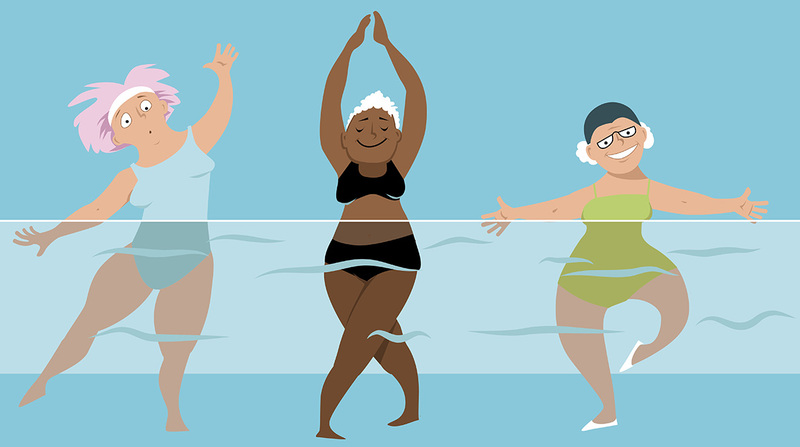 Hydrotherapy is the use of water based exercises in a warm pool heated up to 36 degrees Celsius.The waters ability to create an almost weightless effect on your body makes it an effective tool in the treatment of muscle, joint, general body weakness, pain and disability. Water supports your body making you feel weightless while applying uniform resistance during exercise and therefore is very effective in moving an injured body part after surgery or injury. Under the direct supervision of our therapist you will be taken through an exercise regime to help you recover in a safe and more comfortable manner. You may use aids such as flotation devices to facilitate your rehabilitation. Relaxation of Muscles and Joints in the warm water. Hydrotherapy Classes are run in collaboration with HYDROWORKS. Utilising HYDROWORKS state of the art facilities to provide you with the best environment for you to participate in water based rehabilitation, with our professional team of therapists giving you the ultimate experience in hydrotherapy. Where: HYDROWORKS. 36 Meredith Street, Bankstown NSW 2200. Cost: Please contact the Clinic for pricing on 9759 5707. Call us now on 9759 5707 to secure your spot. We believe that working together as a team we can achieve the best health outcomes for our clients. My Request*I would like a referral kit.I would like to meet your team at my clinic/office.I would like to meet your team at your clinic.I would like you to call me for a chat.Other. If you have lost your exercise program, please fill in the request form below and we will email you a copy.